Explore, Learn, Have Fun! : Perfectly Posh giveaway!! 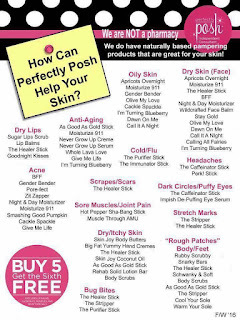 Have you heard of Perfectly Posh pampering products? I'd not heard of the company until earlier this year, when my friend Natasha started selling them. She sent me several packages with samples of their soap Chunks, hand creme, face masks, etc. Well...needless to say, I was hooked. 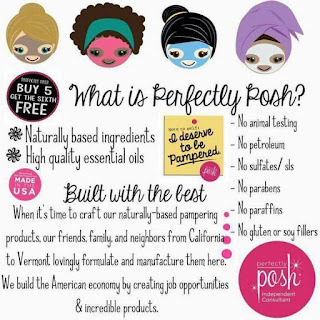 In late November, I found out it was only $99 to sign up, so now here I am, a Perfectly Posh Independent Consultant! We Simply Pamper: the ingredients used are the most natural and the very best! We offer Perks rewards - sign up and get 10% of your purchase back in Perks to use on future purchases! You get $2.50 in Perks just for signing up. You also get Perks for ordering for 3 consecutive months, for your birthday, and more! Most items are Buy 5, Get 1 Free! $5.99 shipping. Any size order! 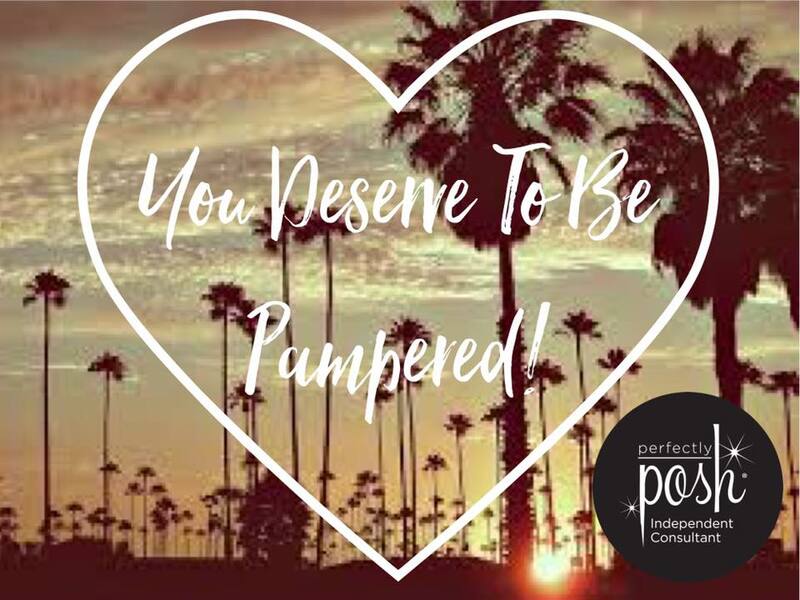 You deserve it!! We all need a little pampering in our lives. I get paid every week - I love my Wednesday paydays! This company wants us to succeed. One example: they offer free online training and I earn Perks for completing training. In my first 5 weeks, I've earned $60 in Perks just for watching easy, fun videos! No autoships or monthly purchases required! You don't have to keep anything in stock if you don't want to. They are so laid back - LOVE it! The support and sisterhood among our team is fantastic. I've never been this supported & encouraged with any other company or job. I love my Posh sisters! And there is so much support on Facebook from our uplines. I'm taking care of myself so much more - more pampering, weekly facials, pedicures, etc - amazing Posh products on hand means more "me" time and more "pampering" time. I deserve it! And so do you! Click on any of these pics for a larger version! Dtox Dust, Mermaid Mix and Cold on Hold are awesome! I really like Cackle Spackle and As Good As Gold face masks. We have products the men in your life will love! I ALWAYS have at least 3 skin sticks in my purse. 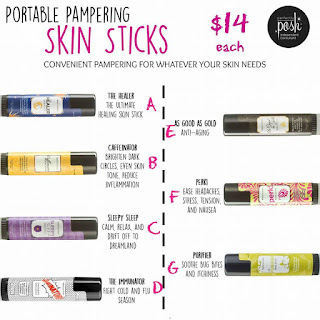 They are amazing, and made with high quality essential oils. I use the Immunator, As Good As Gold, and Perk right now! The Healer and The Purifier are on my next-to-try list. I Love You a Whole Brunch. Dive In and Gender Bender are my son's favorites! 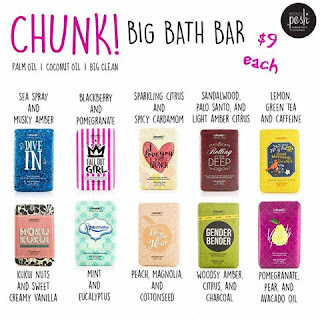 Our Chunks are HUGE and last a long time! I like to cut them in thirds, then I can change soaps often. I store the extra pieces in ziplocs so they stay dry until I use them. Join my FB VIP group to see a video I made on Dec. 4 about this! 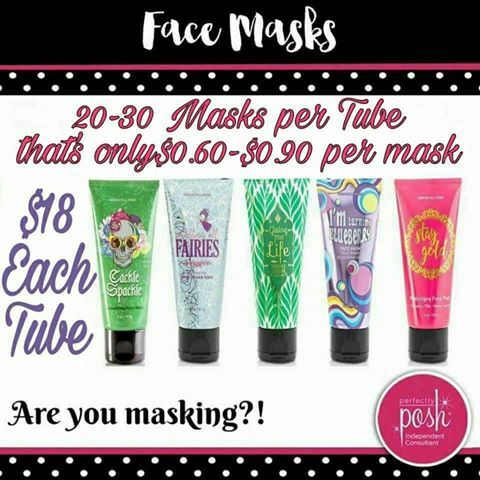 Looking to make a little extra money in 2017? 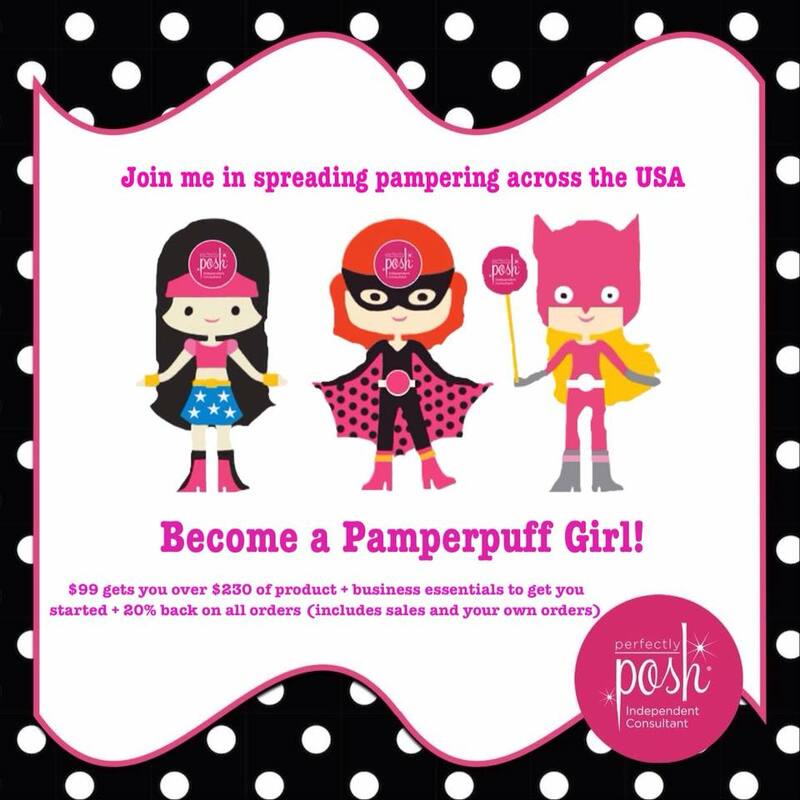 Why not join me and Perfectly Posh? 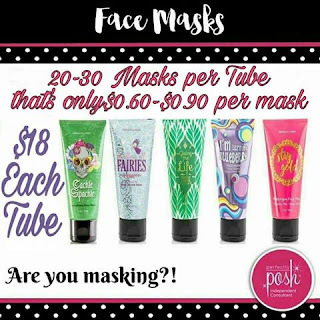 It's $99 plus shipping and tax and you get a huge assortment of full size products, plus a tote bag, samples, sample containers, stickers, catalogs and everything else you need to start 2017 off right! Our kit contents change every month - but here is what you get in December's kit! This month's kit is focused on glycerin and moisturizing. Sign up by visiting my site and click Join to get started. 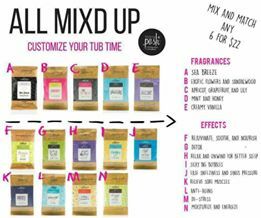 If you like what you see, try Posh out! I'm offering a free shipping special right now for orders over $50 (before shipping). I will refund your shipping cost back to you when you order from my link! Simply message me through my FB group and give me your name and when you ordered (make sure I am the consultant shown when you order!) and I'll paypal $5.99 back to you! Once you try Posh, you'll LOVE our products! 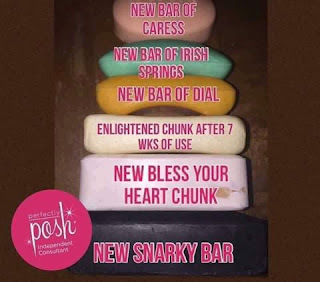 Ok - now that you know a little about Posh, lets get on to the giveaway! I want to share my love of Posh, so I'm giving away an assortment of our samples PLUS a FULL SIZED Product from my inventory. (Product of my choice, but it will be a good one, with a retail value of at least $15) The picture below shows a few of the samples I have in stock right now. 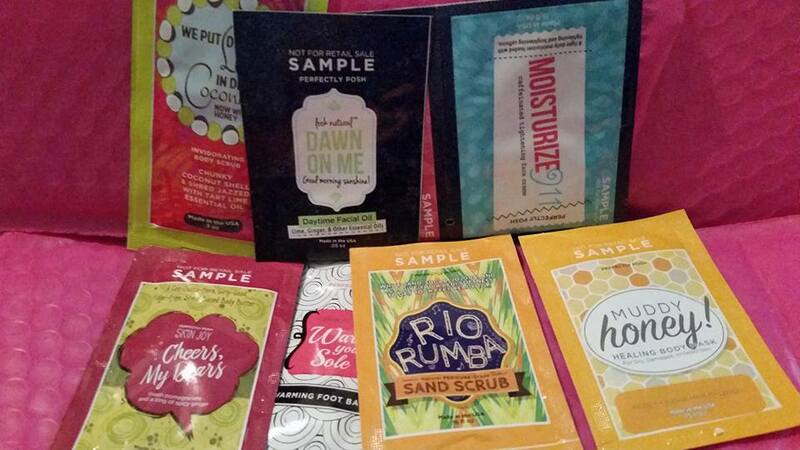 I'm constantly adding to my sample drawer and giving samples away, so the prize may not include every single one of the packets shown, but it will include at least 10 samples, but probably a few more than that! 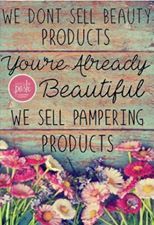 You'll get samples of Posh soaps, body butter, body scrub, facial mask, facial lotion or oil, and more. Enter via the Rafflecopter widget below, and good luck!! Disclaimer: Prize is being offered by me! All opinions are my own. :) Open to US residents only. Thanks for stopping by! BFF Best Face Forever! I LOVE that! such a cute name and I'm dying to try the product! 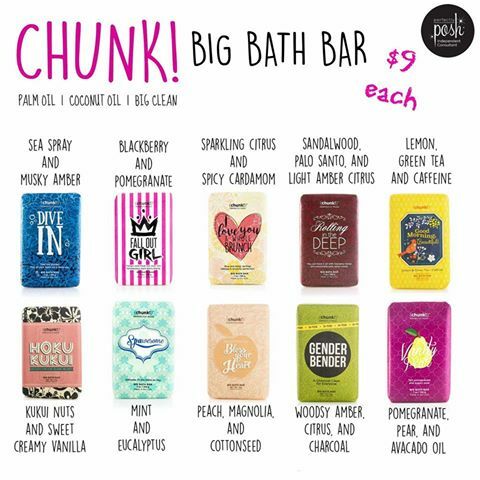 Hunk Chuck big bath bar! I would most like to try the HONEY HONEY! HEALING BODY CRÈME.